Grand 10 Villas is not just a home to live but a place to rejoice and spend good times in. The Complex is nestled amidst rich green surroundings and well-kept neighboring vistas for pleasurable and healthy atmosphere to exist. 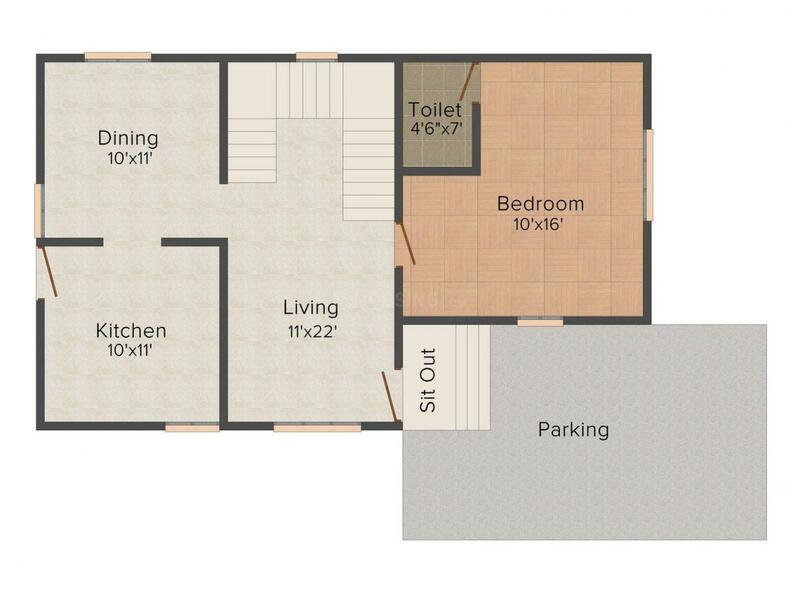 The best infrastructure is designed in a unique and innovative manner that highlights the apartment and the place. 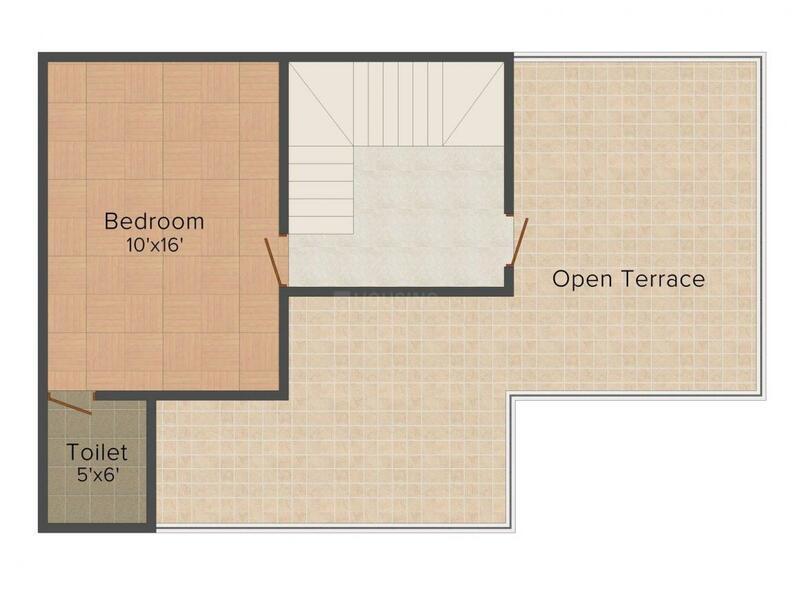 The spacious living space delivers freedom along with privacy for a lifestyle that combines the need for independence as well as the desire for security. For richness in life, the modern furnishings, perfect finishing, and elegant designs make for the ideal home. The apartment is not just a place to live but a place to explore your living lifestyle for comfortable and convenient living. Thudiyalur is an upcoming locality in Coimbatore city, Tamil Nadu. The Regional Transport Office of Coimbatore is situated here. 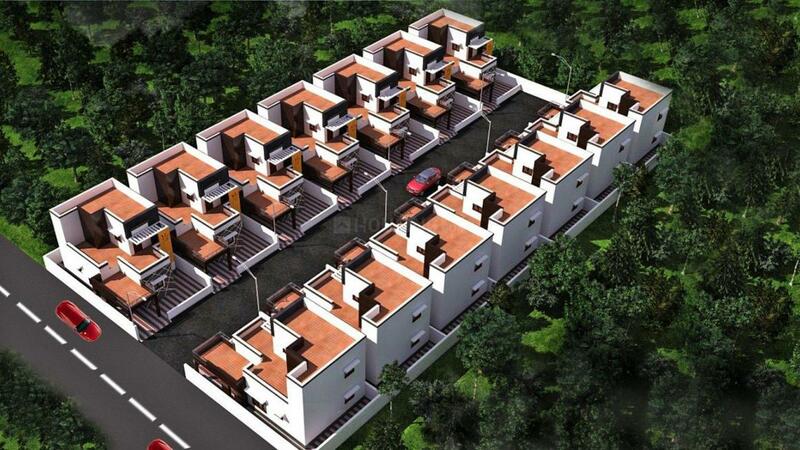 Positioned close to the Coimbatore Junction, Thudiyalur lies on the main road to Mettupalayam, Ooty. The Narasimhanaickenpalayam Station is the closest to the area. Arulmiku Sadachiamman, Arulmiku Arravan Tiru, Arulmiku Bala Vinayakar, Arulmiku Bala Anjanayar, Arulmiku Virundheeshwarar and Maakali Amman are the famous temples nearby. Reputed medical centres like Venugopal Hospital and Sri Lakshmi Medical Centre are the closest to the place. Thudiyalur is famous for its “Monday” market which attracts a lot of people from the nearby areas too. Presence of ample recreational avenues and affordable housing opportunities has rightly established Thudiyalur as a Real Estate favourite. 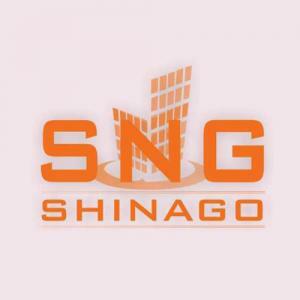 Shinago Constructions has carved a niche in the Real Estate Industry and has built a remarkable name for itself solely on the basis of sincerity, devotion, dedication and hard work. The company has always believed that the trademark of a good company is the quality of the services it provides and how it handles its clients and investors. Therefore, this company has never compromised with the quality and has invested a lot of efforts in maintaining a healthy and cordial relationship with all its customers and investors. Their vision is to provide the clients with ideal homes where they can spend an eternity happily while enjoying all the facilities.